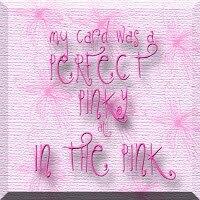 This is a gorgeous card in pink. 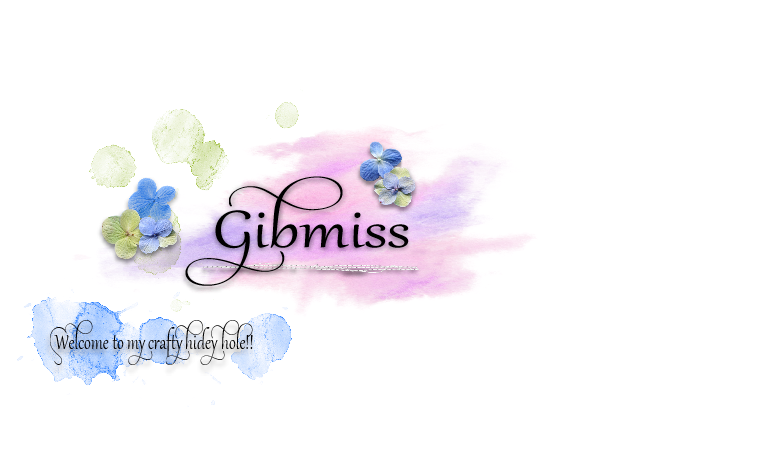 Lovely image and great layout. Gorgeous card Sylvie, sweet image and colours. 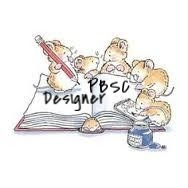 This is fab Sylvie, it's my big sis, LOL, congrats on winning all those fab prizes you lucky girl!! What a great card..just love that image. I'm so glad you could join us for the very first CES Challenge Sylvie! 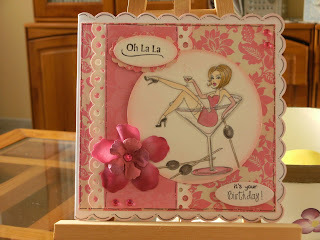 I adore your sassy card, so sweet and the colour is fabulous!! Hope you are well, was a bit worried when I did not hear back from my mail after we got home. 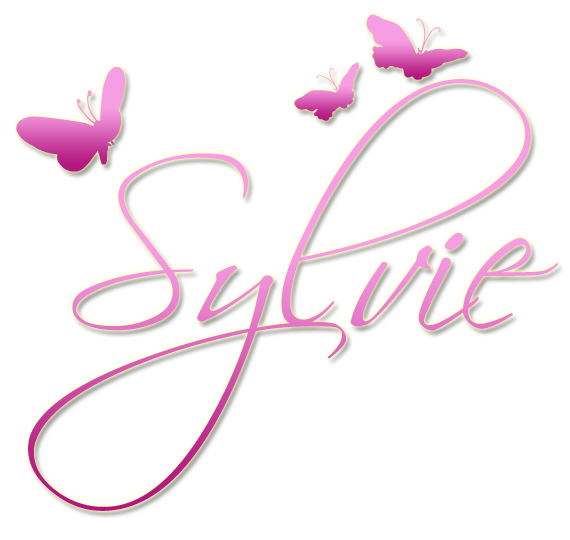 Hi Sylvie, what a stunning creation, and such a gorgeous image. your prize sounds so gorgeous.